Learn how to say 'It's a yellow circle' in Spanish. Learn how to say 'It's a blue circle' in Spanish. 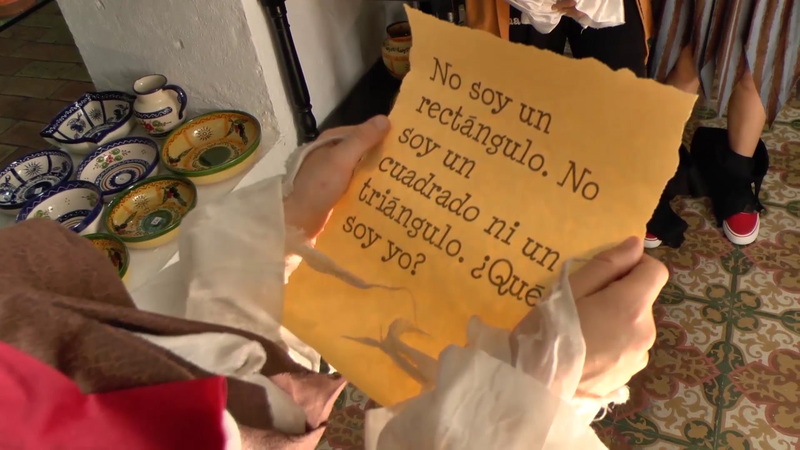 Learn how to say 'It's a red triangle' in Spanish.